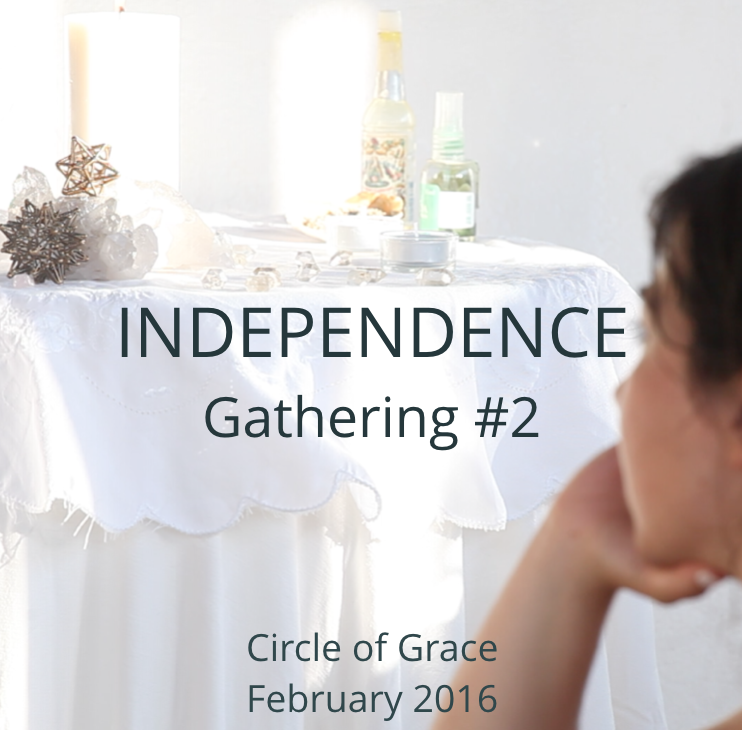 An ‘In the Circle of Grace’ recording, February 2016, Portugal. This talk has offered a clarification that I felt I needed. Independence not as opposing or disconnecting from something outside of me but rather as connecting to the stream of my soul, feeling and following it. So beautiful, thank you!